24-hour emergency plumbing services are available in the new business launched by Sam Khand. The plumbing and heating experts are fully insured and licensed, gas certified, and offer flexible appointments. Pro Emergency Plumber Near Me and Mr Sam Khand are pleased to announce the launch of their new plumbing and heating service in Surrey London and Surrey. The firm of knowledgeable and experienced professionals provides affordable local services 24/7/365. There is a special discount for central heating servicing and installation. Trying to find a reliable plumbing professional in the middle of the night, or on holiday can be a real challenge, yet emergencies are not on a business-hours schedule. Pro Emergency is available to respond promptly and efficiently. A company spokesperson explained, "Our local plumbers provide 24-hour emergency plumbing to the Surrey County and London areas to help you take care of those emergencies quickly and efficiently. 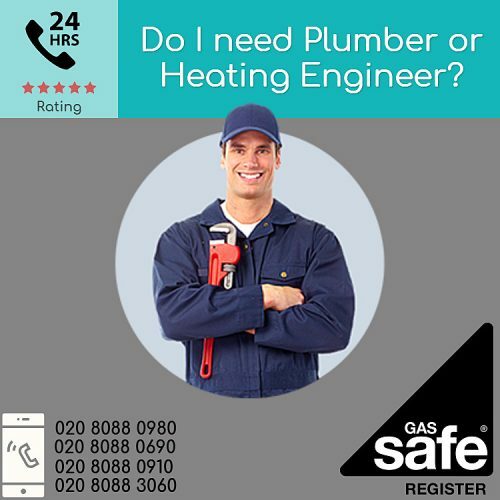 The plumber from Pro Emergency can take care of heating and plumbing issues, as well as boiler repairs and servicing, bathroom and kitchen plumbing issues and installation, and landlord gas and safety certificates”. The list of emergency services from Pro Emergency Plumbers is extensive and includes bath and toilet services, shower installation and renovation or refurbishment of bathrooms. The professional team has the knowledge and experience to install toilets and Saniflos. In the kitchen, the experts can take care of issues with plumbing, dripping taps, and burst pipes. The company also does gutter services and drainage plumbing, all at affordable prices.